New data protection legislation came into force on 25th May 2018 which aims to protect people’s privacy further than previous regulation. The new law applies to all public bodies, businesses and other organisations that process personal data. 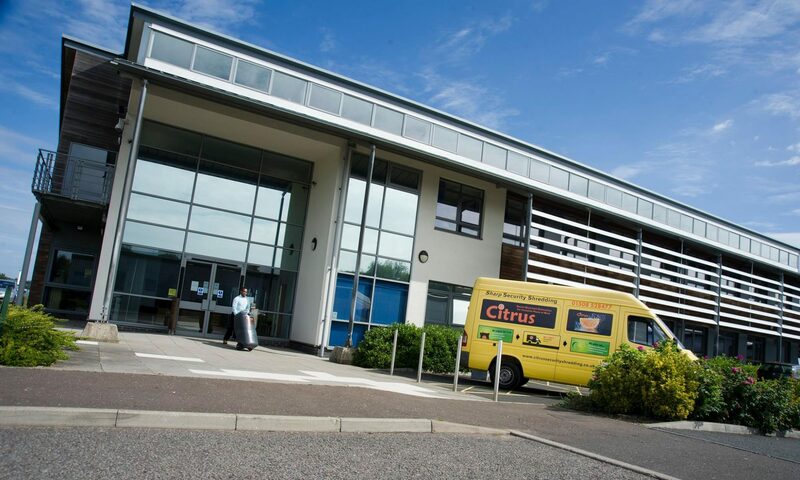 Citrus Security Shredding’s personal information handling policy and procedures have been developed in line with the requirements of the 1995 European Union Data Protection Directive (Directive 95/46/EC) and this new General Data Protection Regulation as well as applicable national law. In May 2018, we were assessed for the relevant ISO Accreditation – ISO 27001 information technology, security techniques, info-security systems and management standards. We are also making further investments in all these areas.